There were close to 200 people, including adults and kids that gathered outside Rema 1000 on 4th June to cycle around Thor Hushovd and Bodo. 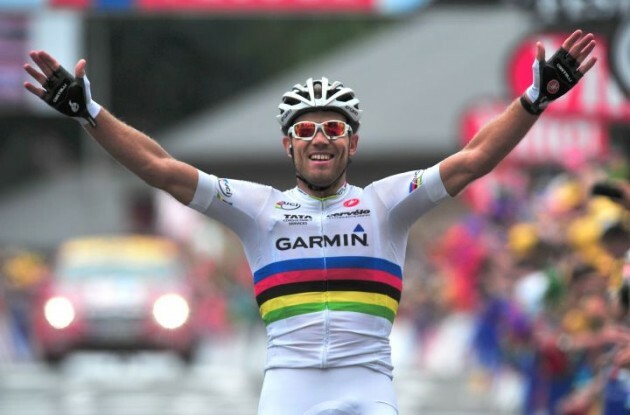 Hushovd has been the former champion as far as cycling is concerned. He has many fans and anybody who wished to take part in cycling with him, the cyclist obliged by taking photos and having a chat before starting the race. The cyclist said that it was fun to be able to go on such a tour and there would not have been any better way to promote cycling. 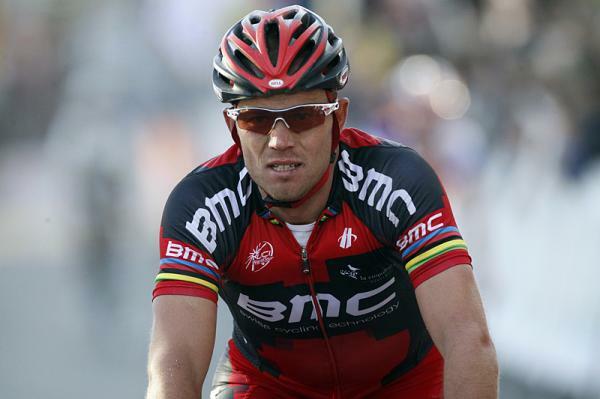 Hushovd was glad to see so many people gathering there to ride with him. It did put a smile on his face when he stated this.